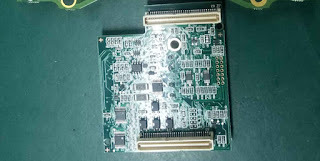 VCMII clone SP177-2 Good or Not? 2018 new VCMII clone SP177-2 is released at obdexpress.co.uk, to make up for the lack of VCMII SP177-C1/SP177-C best quality. 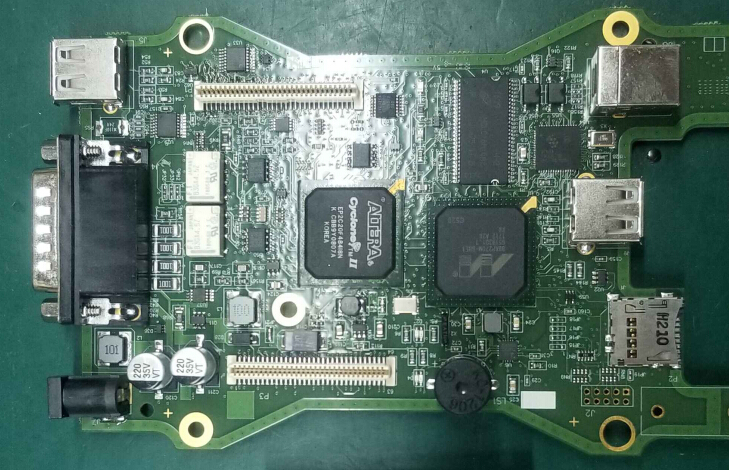 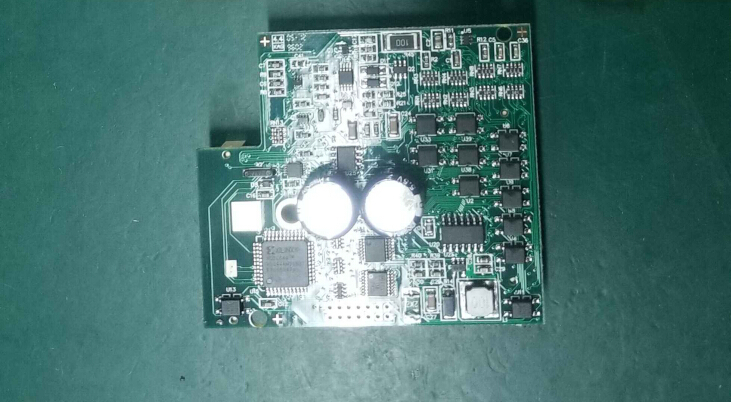 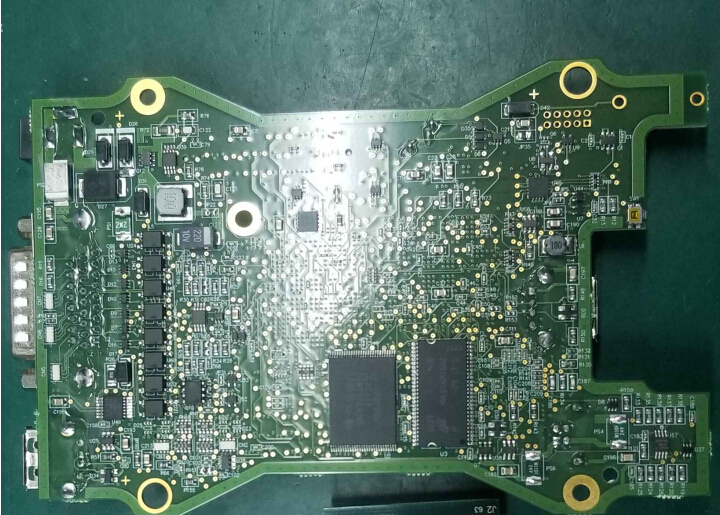 This is VCMII clone SP177-2 PCB.